Fish oil supplements are generally free from harmful levels of mercury. Fish oil is rich in essential omega-3 fatty acids, especially DHA and EPA. The Institute of Medicine has established adequate intakes instead of RDAs for omega-3s, since not enough data exists to determine an RDA. According to a 2012 review published in “Advances in Nutrition,” fish-derived DHA and EPA provide benefits for heart function, Alzheimer’s disease and fetal development. 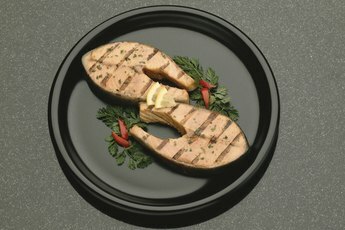 Omega-3s are essential for proper brain development in infants and children. Although no recommended dietary allowance exists for fish oil, guidelines are available for DHA and EPA consumption. Adequate intakes are believed to meet the needs of individuals in each age and gender group. Adequate intakes for omega-3s are 500 milligrams for infants; 700 milligrams for children ages 1 to 3; 900 milligrams for children ages 4 to 8; and 1,000 to 1,200 milligrams for children ages 9 to 13, depending on their gender. 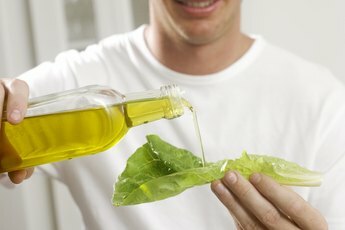 Adequate intakes are 1,100 milligrams for girls ages 14 and older and women; 1,600 milligrams for boys ages 14 and older and men; 1,400 milligrams during pregnancy; and 1,300 milligrams of omega-3s per day for breast-feeding women. Authors of the 2012 review published in “Advances in Nutrition” recommend obtaining omega-3s from fish and fish oil supplements, since the human body does not produce sufficient amounts on its own. Although fish is high in omega-3s and other nutrients, some fish contain harmful levels of contaminants, such as mercury, from living in polluted waters. 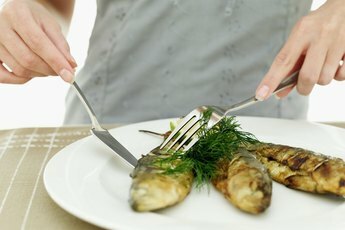 Therefore, the Food and Drug Administration encourages women of childbearing age and children to limit fish consumption to 12 ounces of low-mercury fish per week. Most fish oil supplements are purified and free from harmful levels of contaminants. The International Society for the Study of Fatty Acids and Lipids established minimum daily dosages for combinations of DHA plus EPA. These include 32 milligrams per pound of body weight for babies and toddlers ages 1 to 18 months; 15 milligrams per pound for children ages 18 months to 15 years; and 500 milligrams of DHA plus EPA for children ages 15 and older and adults, with a minimum of 300 milligrams of DHA each day for pregnant and nursing women. Always read the nutrition label of fish oil supplements to determine how much DHA and EPA are provided in each serving size. 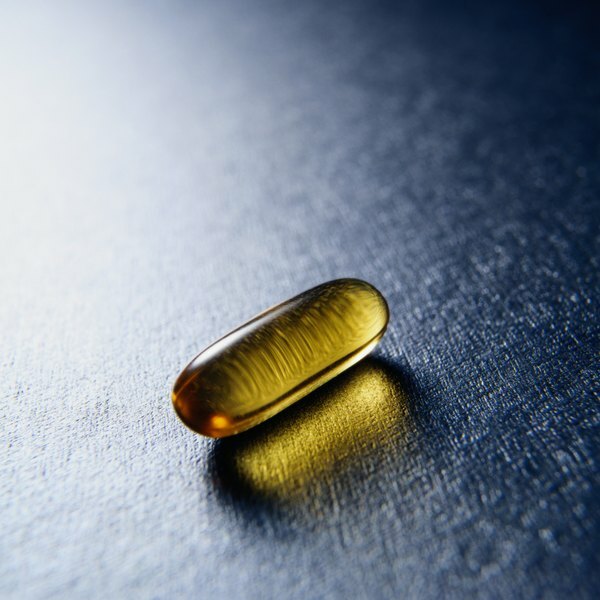 Most fish oil supplements contain recommended amounts of DHA plus EPA in portions of 1 teaspoon, 1 tablespoon or one capsule depending on the brand and type of fish oil you buy. Ensure that the fish oil supplement is purified and has been tested for harmful levels of contaminants by a third-party laboratory. Always consult with your health care provider before taking any type of fish oil supplement.